With support from the Office of the Provost and funding from REC Solar, Cal Poly’s College of Architecture and Environmental Design has designated a faculty member to help lead the Central Coast Climate Collaborative beginning in the 2018–2019 academic year. Cal Poly will work to expand its hallmark hands-on, Learn by Doing approach to the Collaborative to share resources and information, pursue grant funding, and connect faculty and students with real world climate adaptation and resilience challenges in their own communities across all six counties of the central coast—Ventura, Santa Barbara, San Luis Obispo, Monterey, Santa Cruz, and San Benito. 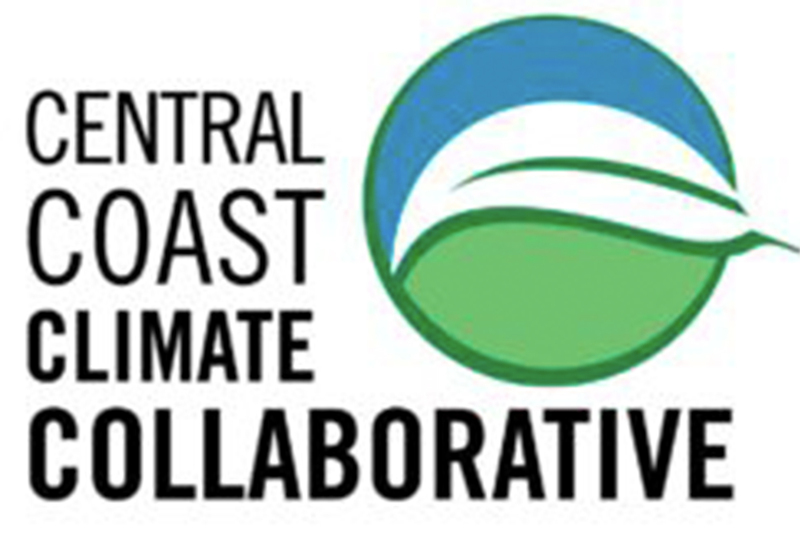 In July 2018, the Collaborative was officially recognized as a member of ARCCA—California’s Alliance of Regional Collaborative for Climate Adaptation. Cal Poly continues to build a reputation for leadership in sustainability in operations and academics. 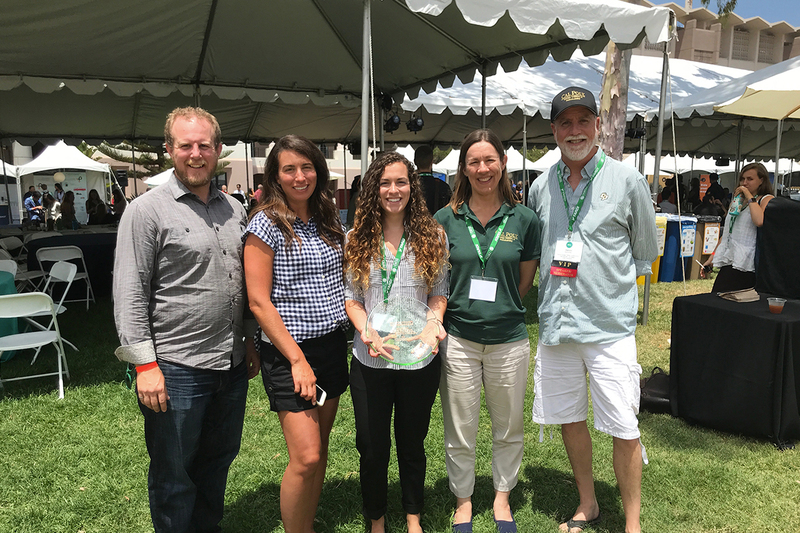 In 2018, Cal Poly received its 31st Sustainability Best Practice Award from the UC/CSU/CCC Energy Efficiency Partnership Program. The university received significant funding to advance sustainability programs and initiatives, completed LEED Certification of three buildings, and received recognition for student leadership, sustainable food service, transportation programs, building design, nationally ranked academic programs, and student design competitions. Cal Poly Receives Silver STARS Rating! 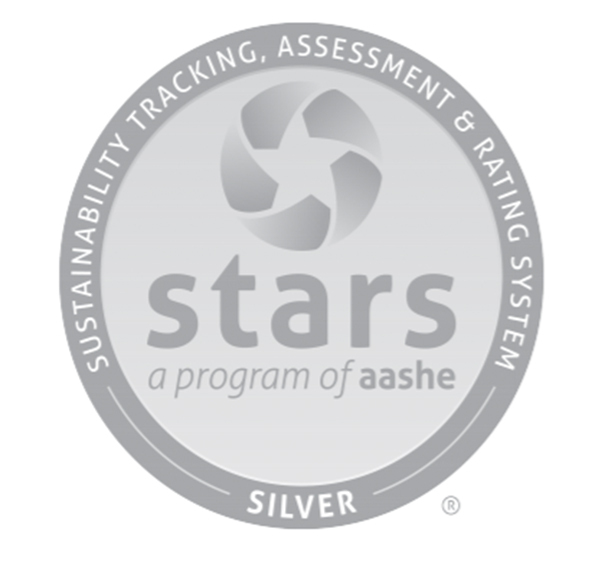 In February 2017, Cal Poly earned a STARS silver rating in recognition of its sustainability achievements from the Association for the Advancement of Sustainability in Higher Education (AASHE). STARS, the Sustainability Tracking, Assessment & Rating System, awarded Cal Poly high ratings in curriculum, campus engagement, planning, and water and greenhouse gas emissions management. Cal Poly intends to resubmit for a Gold rating in 2019, with additional credits for the new solar farm, increased sustainability course offerings, and other ongoing initiatives.